To inform and prepare young Tasmanians to meet emerging challenges in the energy sector, Greening Australia delivers the Energy Wise education program in partnership with TasNetworks. To inform and prepare young Tasmanians to meet emerging challenges in the energy sector, Greening Australia delivers the Energy Wise education program. In partnership with TasNetworks, the Energy Wise Schools Program promotes energy literacy for secondary students through Science Technology Engineering and Mathematics (STEM) Integrated Units. 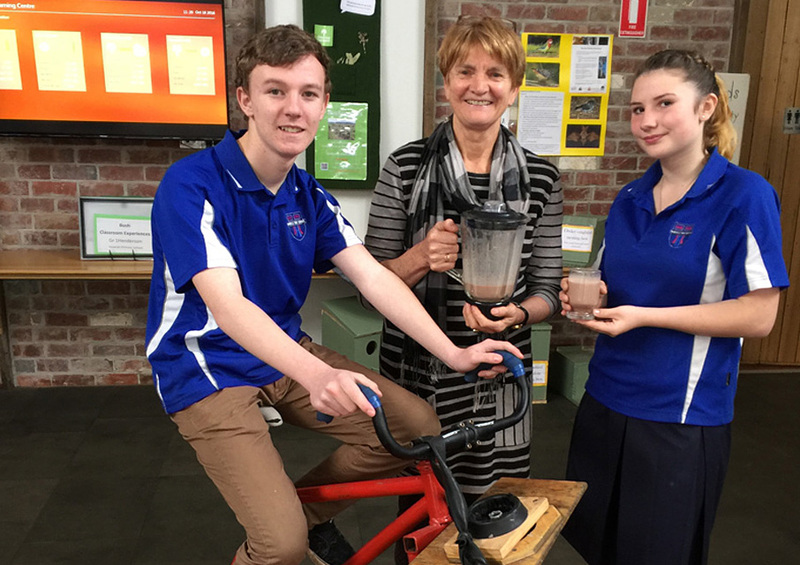 Learning is strengthened by the provision of key resources and classes for visiting schools at an energy hub located in the Sustainability Learning Centre in Hobart. With rapid technological changes and increased awareness of environmental impacts associated with carbon pollution and climate change, the STEM curriculum provides real world opportunities for students to investigate challenges in generation, storage and usage of energy to facilitate better informed decisions in the future for our environment. Teachers can access opportunities for professional development, networks, a framework and curriculum links on energy to support student learning.